Glaucoma is the name given to a group of conditions that cause damage to the optic nerve. In the majority of incidences of the disease, pressure in the eye builds up, although glaucoma can also occur when pressure is normal. If the damage to the optic nerve is severe enough, it can result in the affected eye becoming totally blind. It is important to immediately consult your eye doctor if individuals suspect glaucoma. 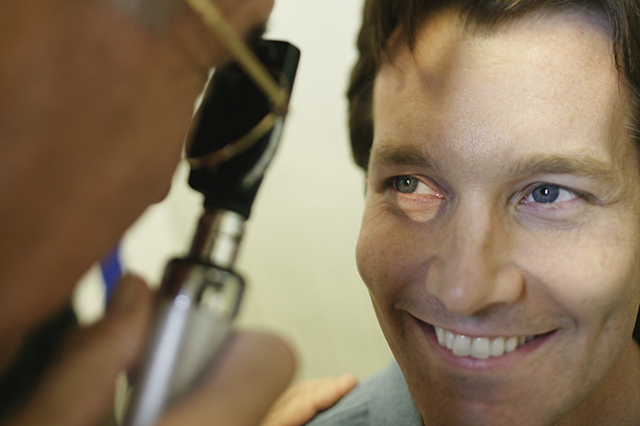 It is also important to undergo glaucoma treatment as soon as the condition is diagnosed. Glaucoma treatment is usually self-administered, and is very effective if the illness is detected before permanent, serious damage has occurred. There are different types of glaucoma. By far the most common type is chronic open-angle glaucoma, or COAG, and there are often few symptoms. One of the most common symptoms is the gradual loss of peripheral vision. However, because the loss is gradual, most people are not aware that their peripheral vision is declining. COAG is normally diagnosed during an eye test. Acute glaucoma can be indicated by severe, throbbing pain in the eye. This is often accompanied by blurred vision, headache and seeing blobs of light. Patients suffering these types of symptoms should seek emergency treatment. Irritation, discomfort or problems with vision can occur. Research has shown that the more advanced the condition is, the more likely the patient is to be aware of symptoms. There is no clear reason why glaucoma develops. The most popular theory is that fluid drainage problems within the eye’s infrastructure leads to increased pressure, but it is not clear why such problems arise. This also does not explain how glaucoma can occur even when pressure is normal. While glaucoma can occur at any age, it is more common as one ages. Some studies have been done that may link certain genetic factors to the development of the condition; for example, there are indications that glaucoma may be more prevalent among African-American populations than other ethnicities. People with diabetes are at higher risk of getting the illness also. As with many medical conditions, the earlier glaucoma is detected and the sooner glaucoma treatment begins, the more positive the outcome will be for the patient. Because glaucoma can develop without people being aware of it, it is advisable for individuals to regularly have their eyes tested from time to time. The most common treatment for glaucoma is the administration of medication. This specific medication is designed to relieve the pressure in the eye, and is most often applied to the eye directly in the form of eye drops. It can also be administered orally in liquid or tablet format. Medication will normally continue for the remainder of the patient’s life. There are surgical options that can be used in some cases. A simple laser procedure to improve drainage can be performed without requiring hospitalization. Another procedure is a trabeculectomy, which is done in hospital. Since it is not known what causes glaucoma, there is no recommendation on how the condition can be prevented. Not just those who are higher risk of developing the condition, but all individuals in general, should arrange annual eye checks. 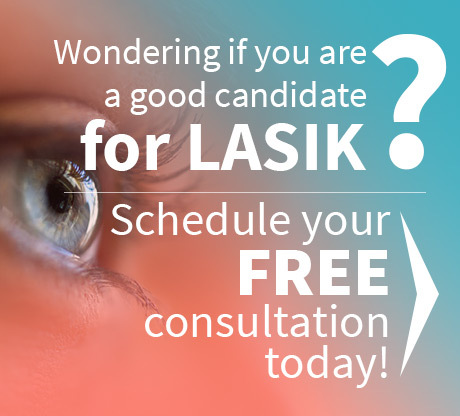 If you would like to schedule an appointment, choose an eye specialist that Houston can trust. 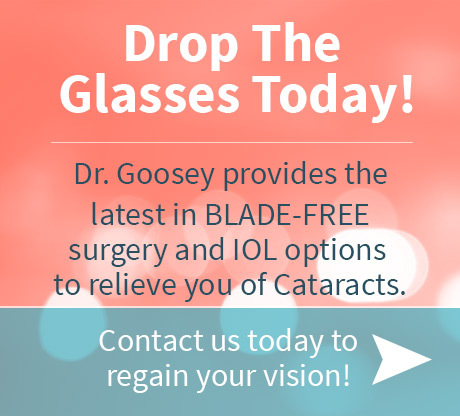 Contact Dr. John Goosey today!